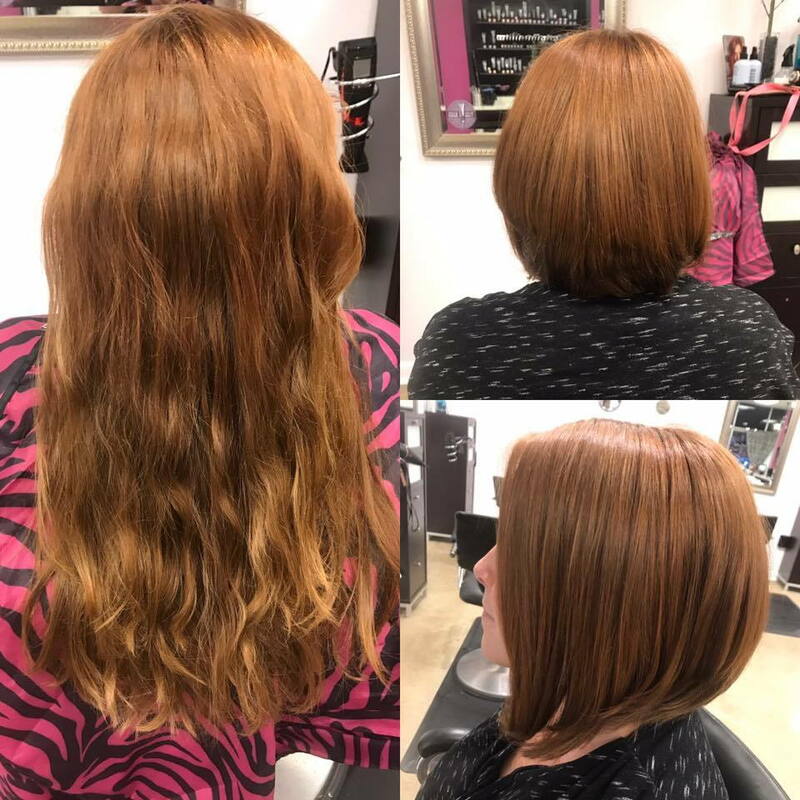 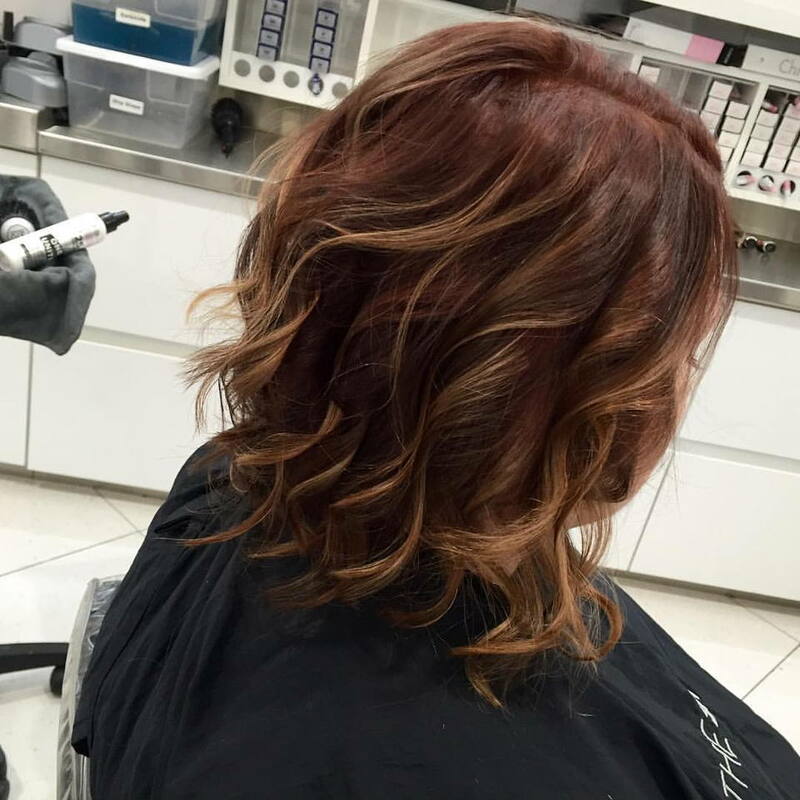 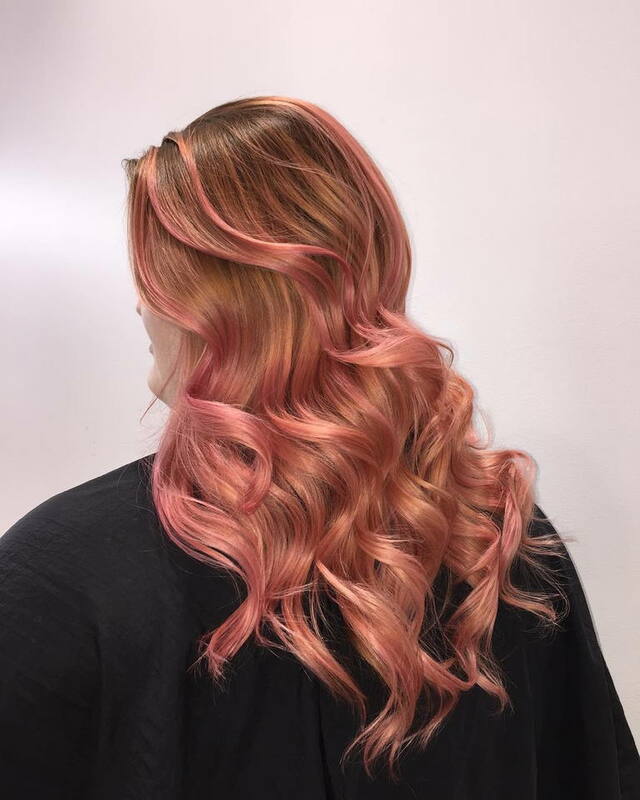 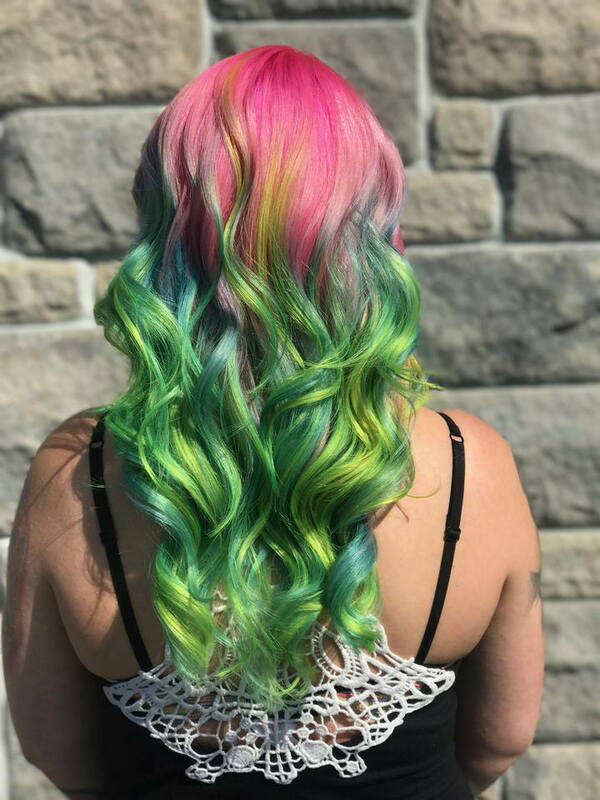 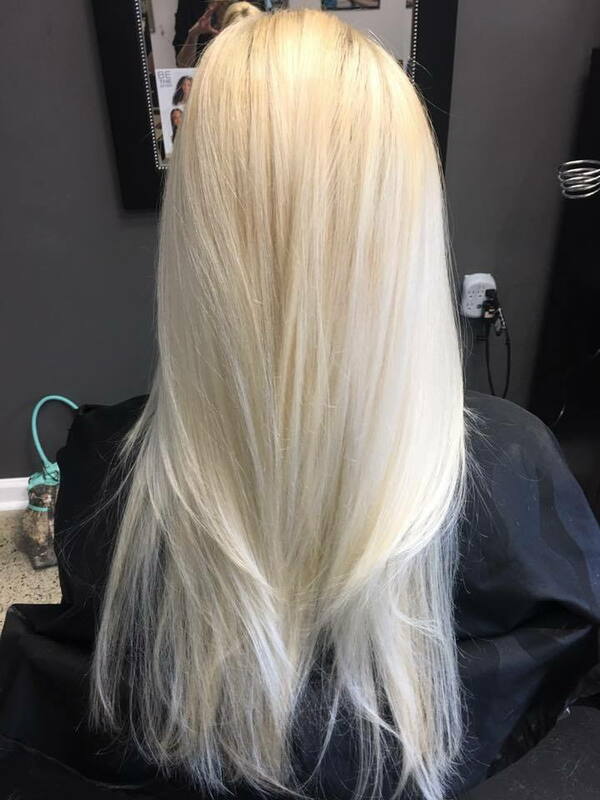 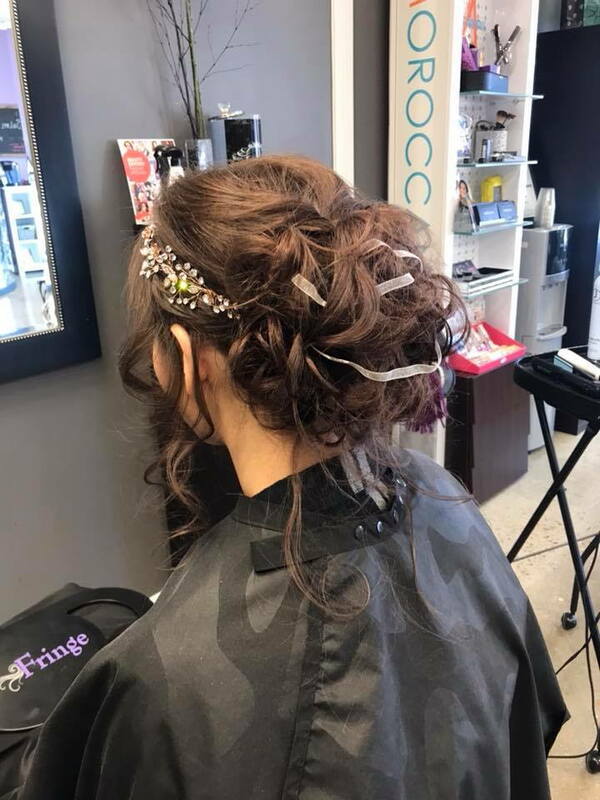 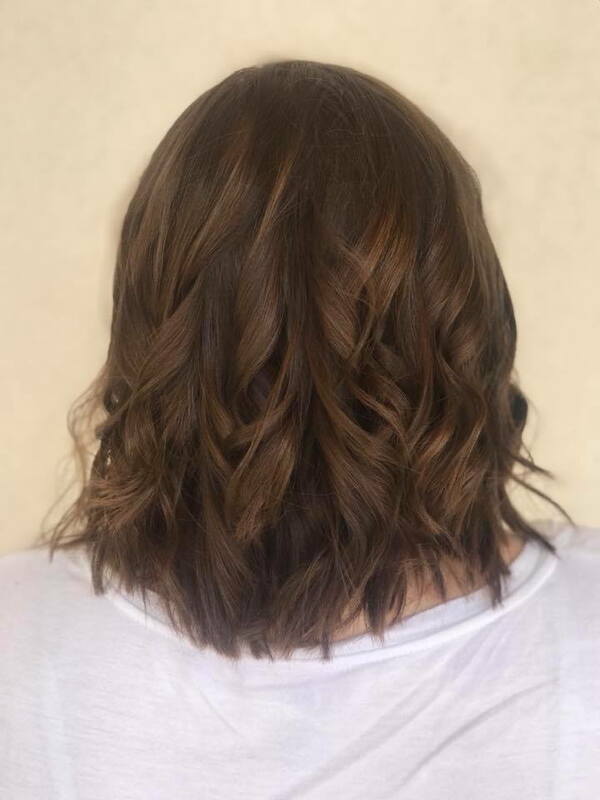 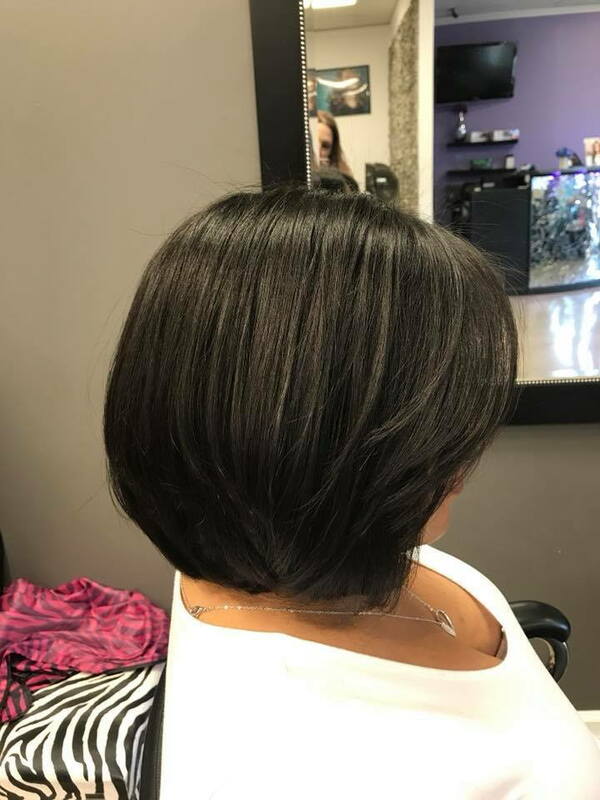 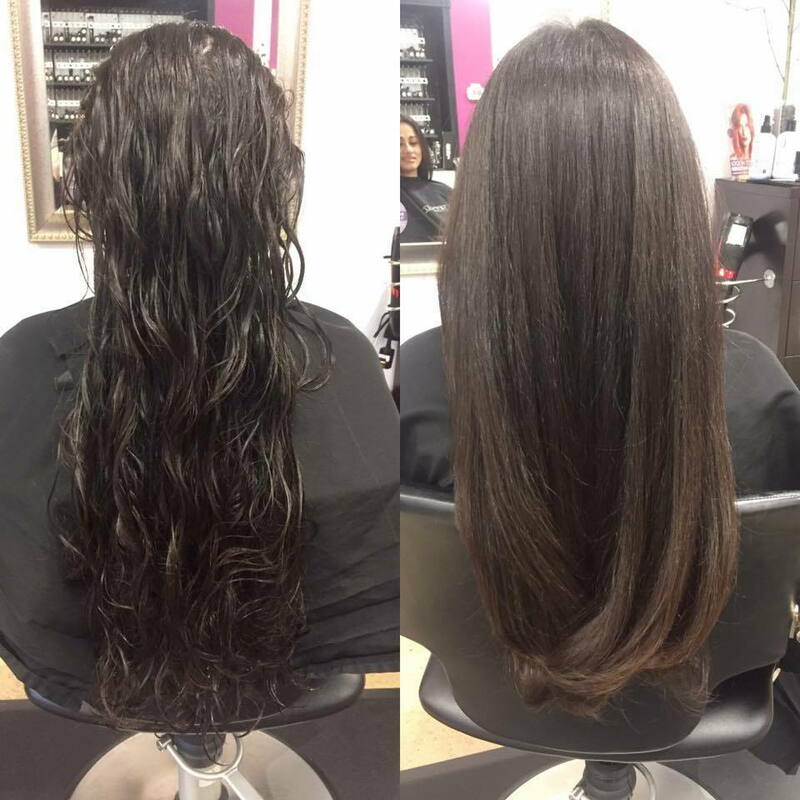 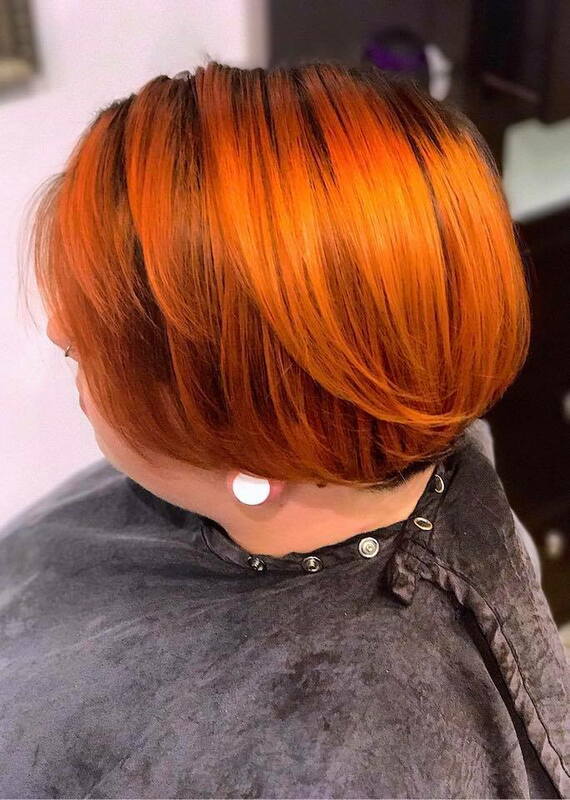 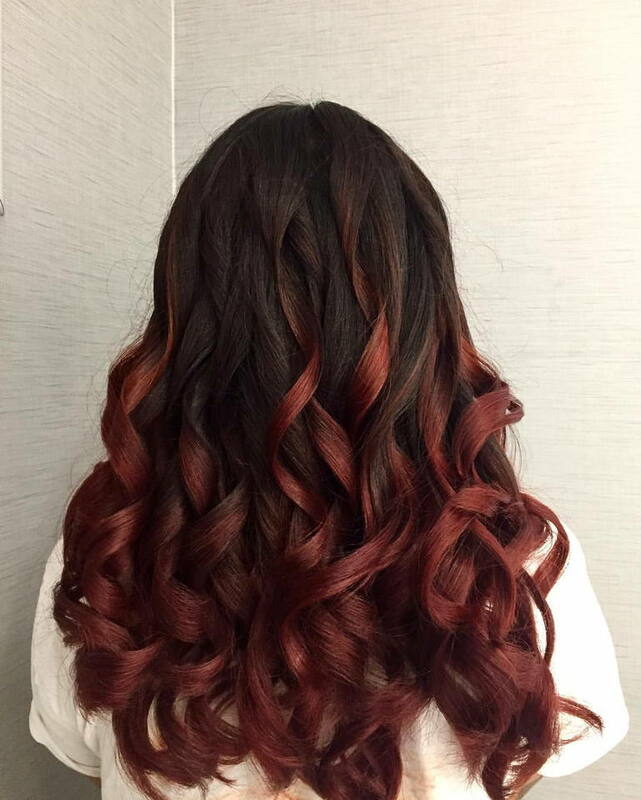 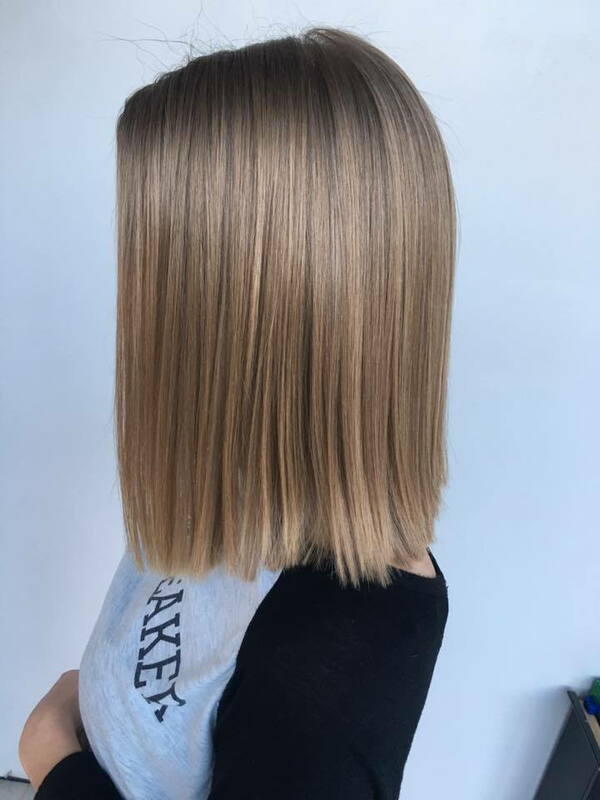 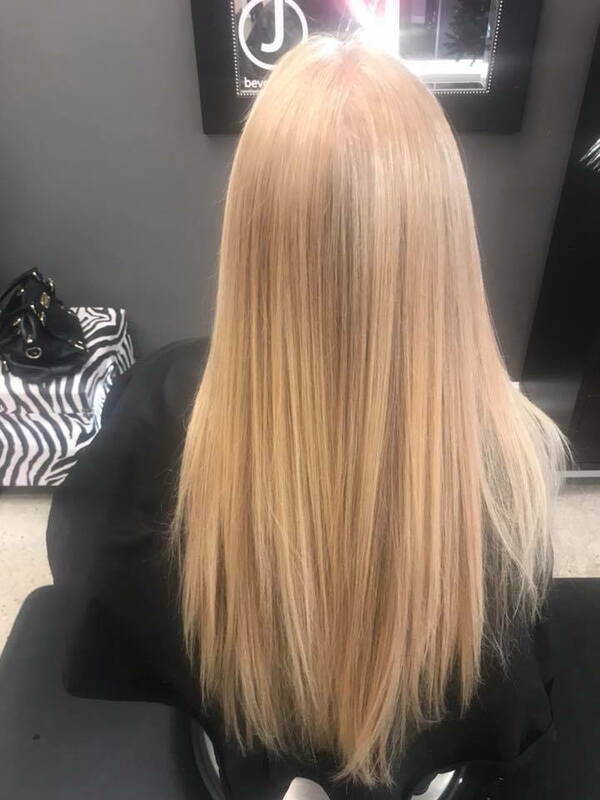 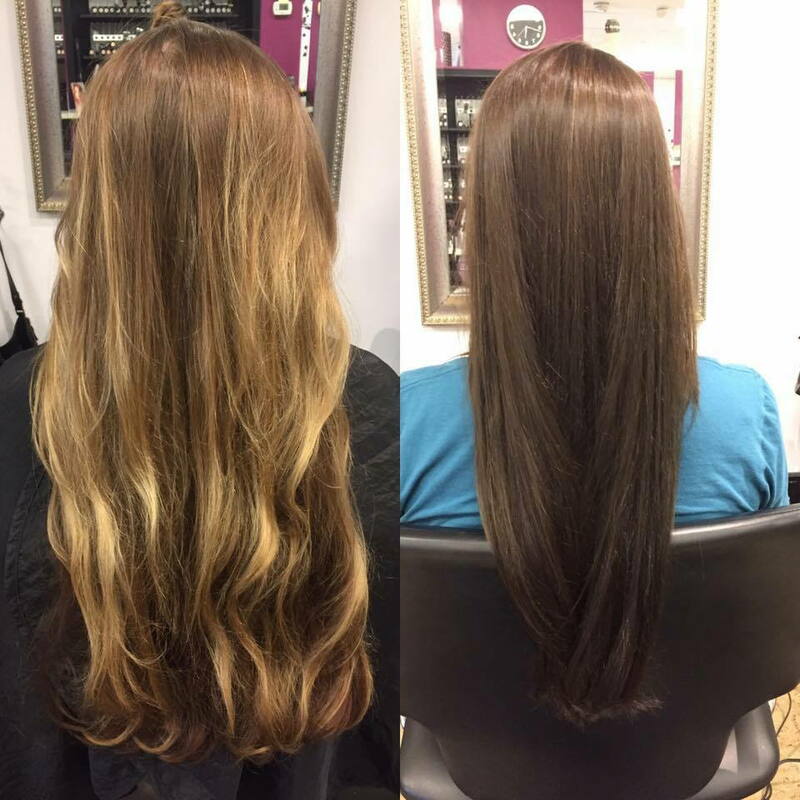 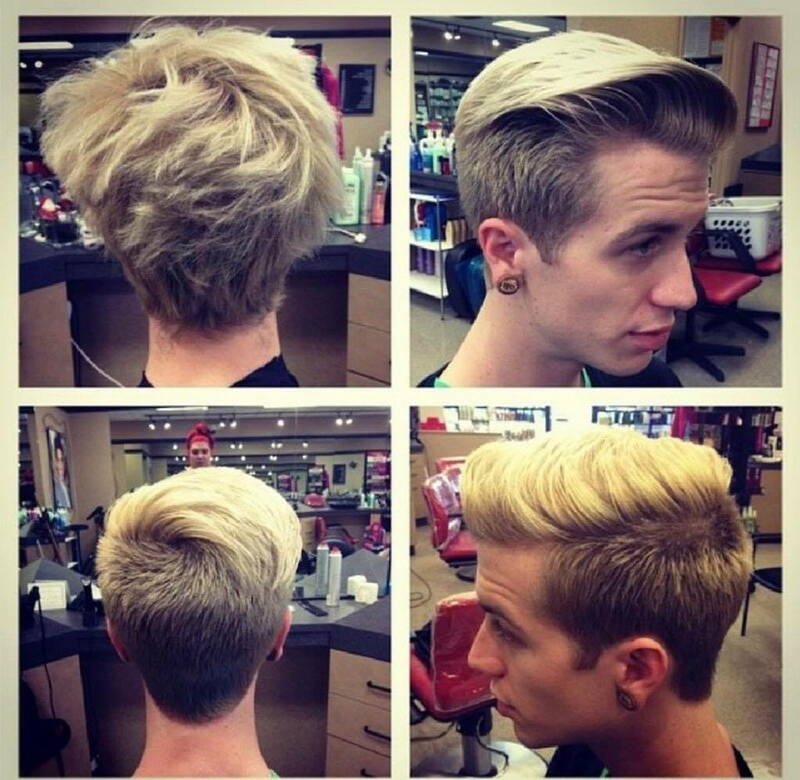 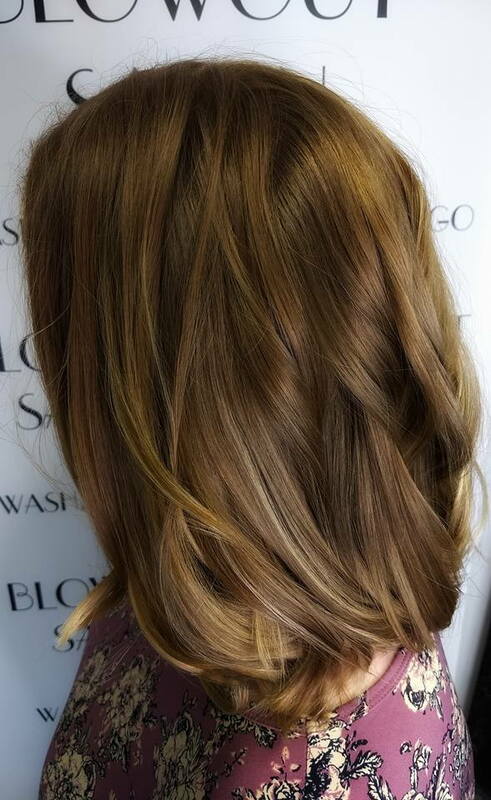 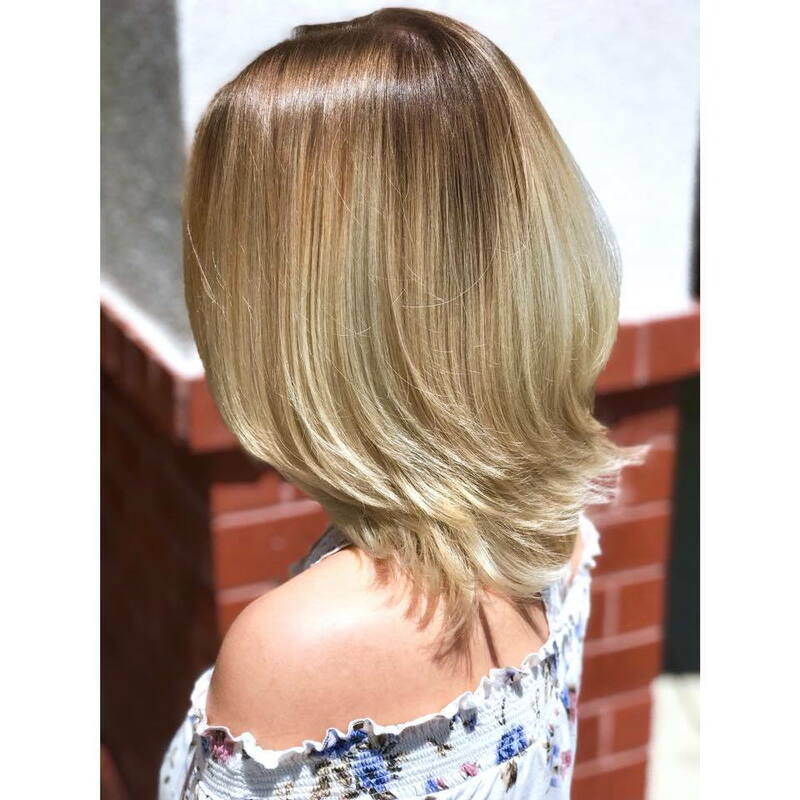 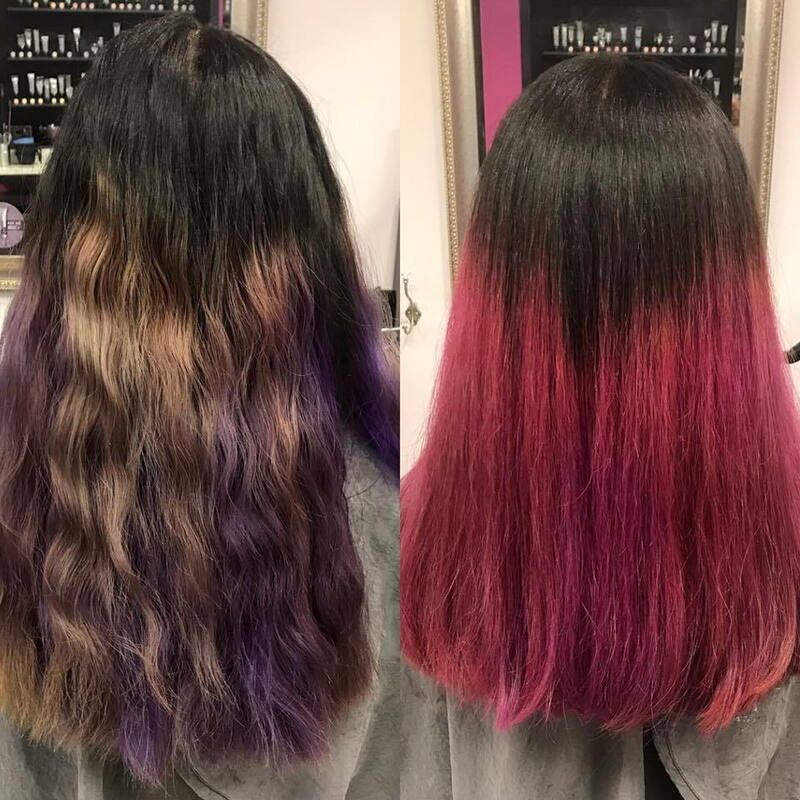 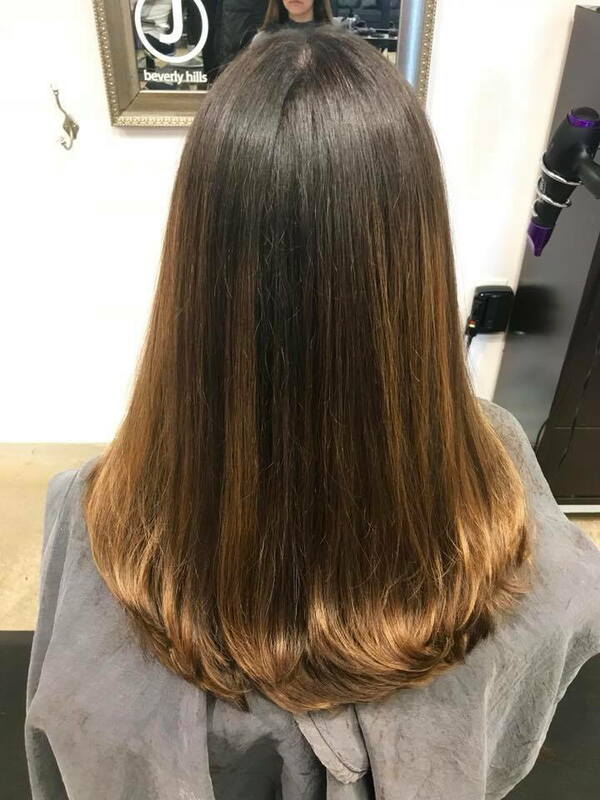 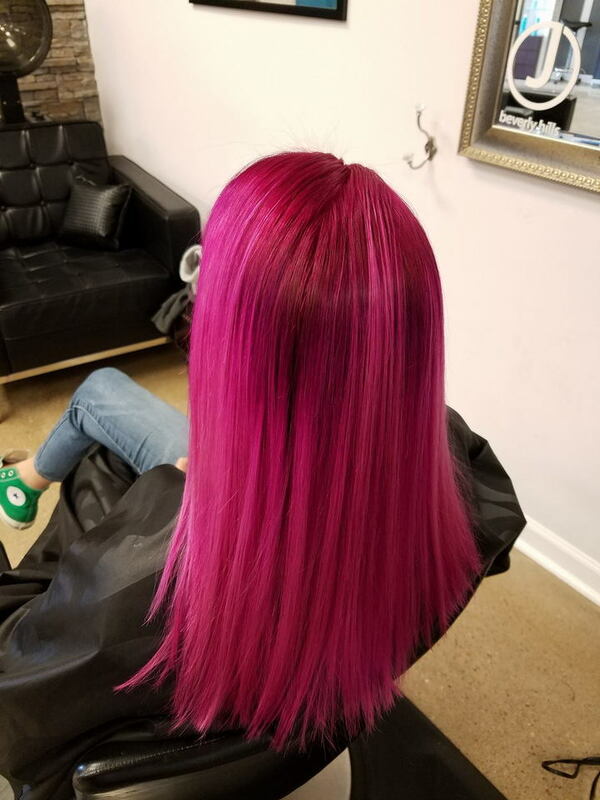 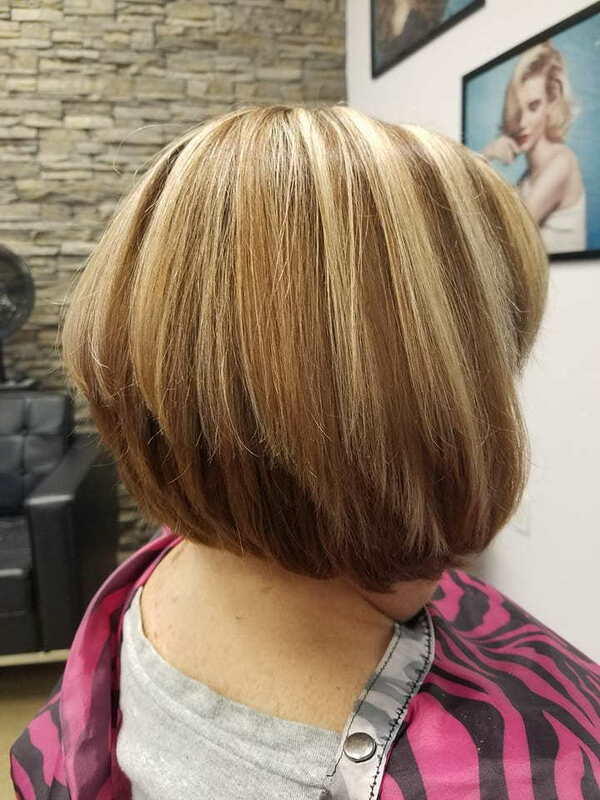 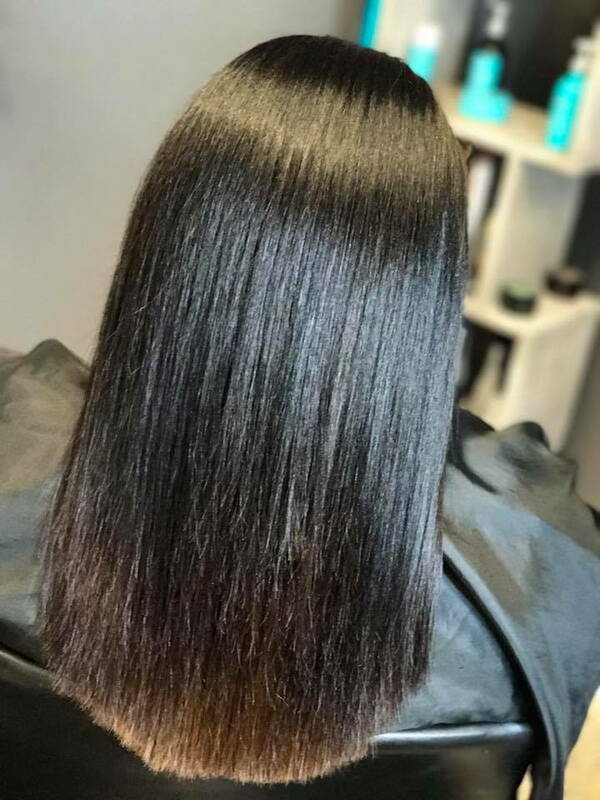 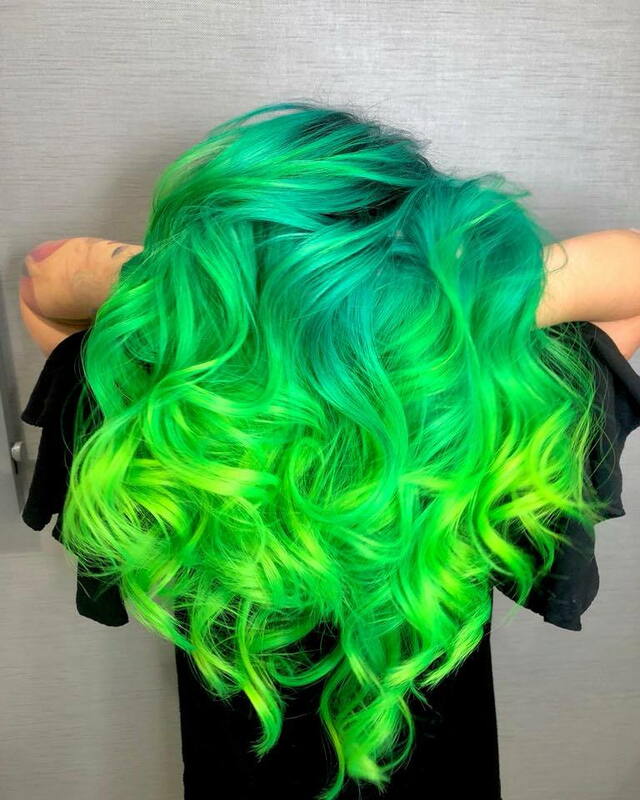 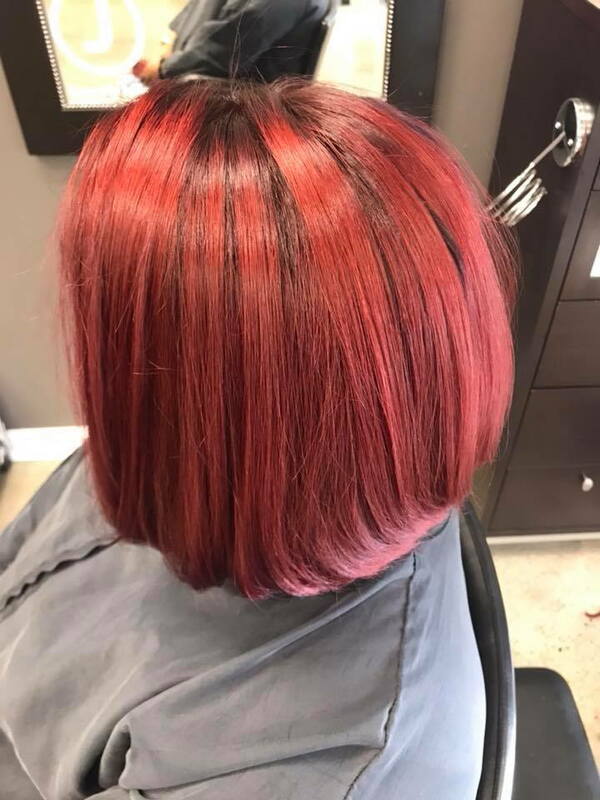 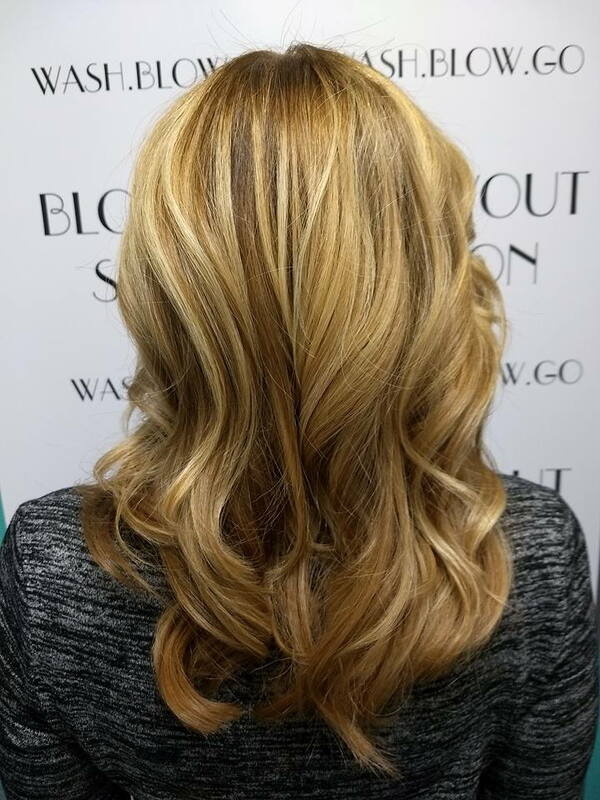 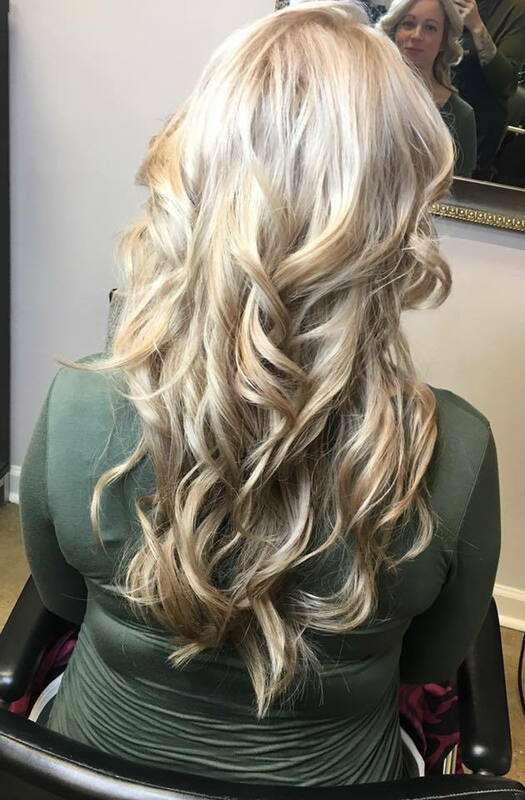 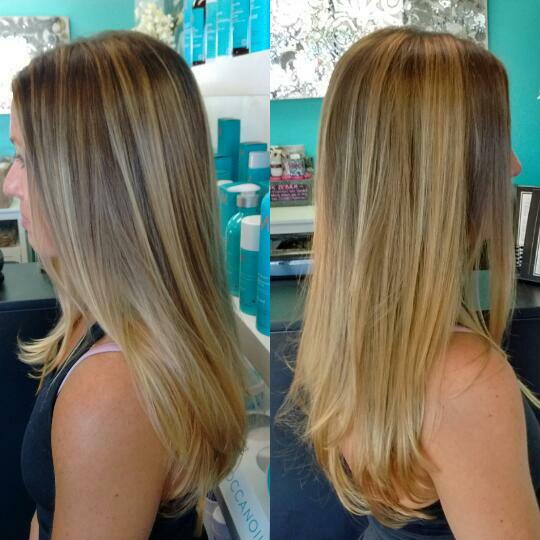 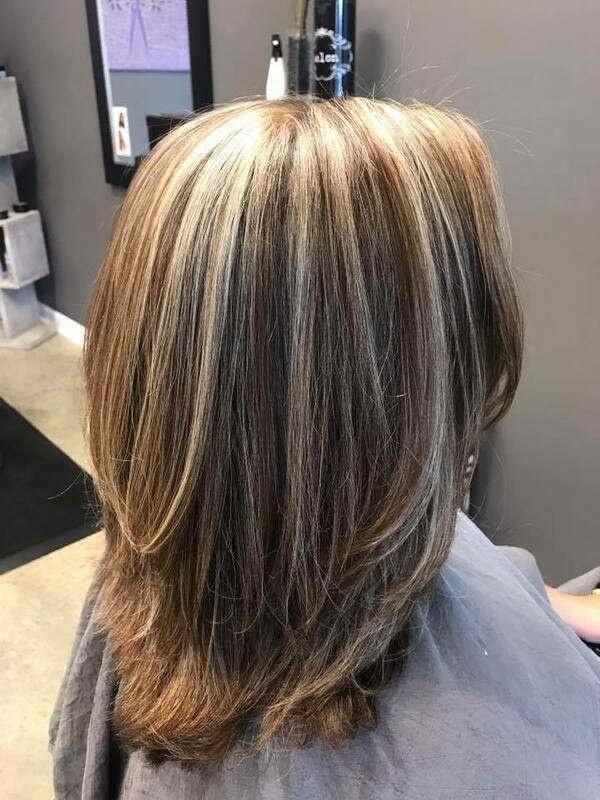 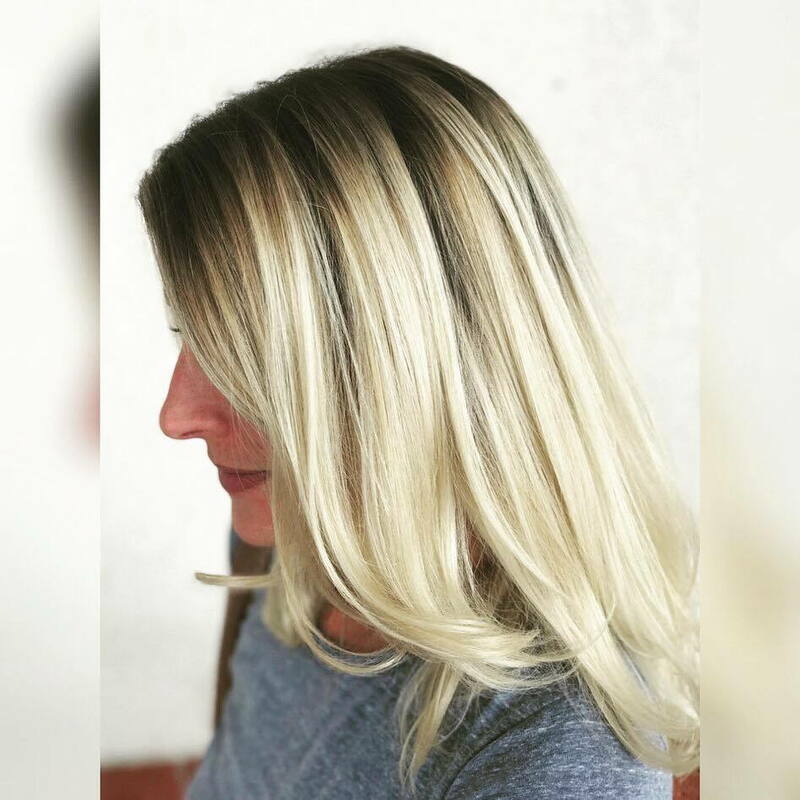 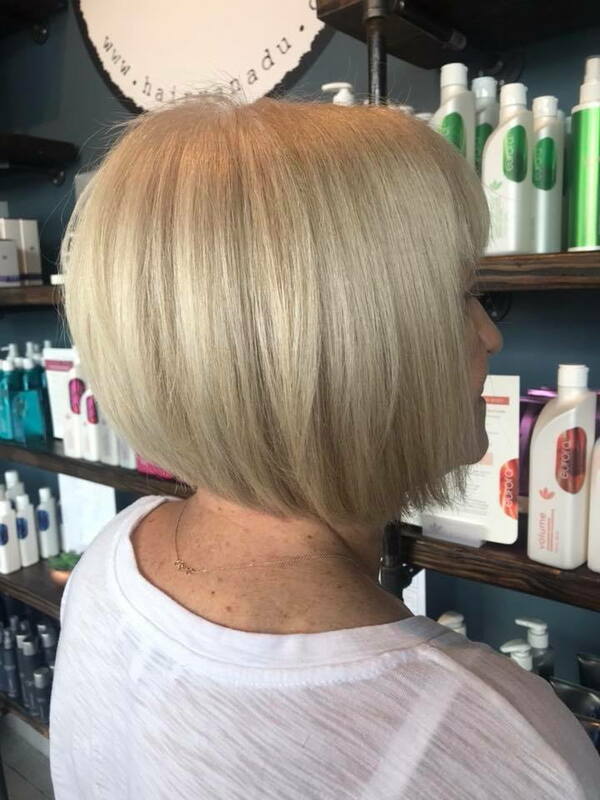 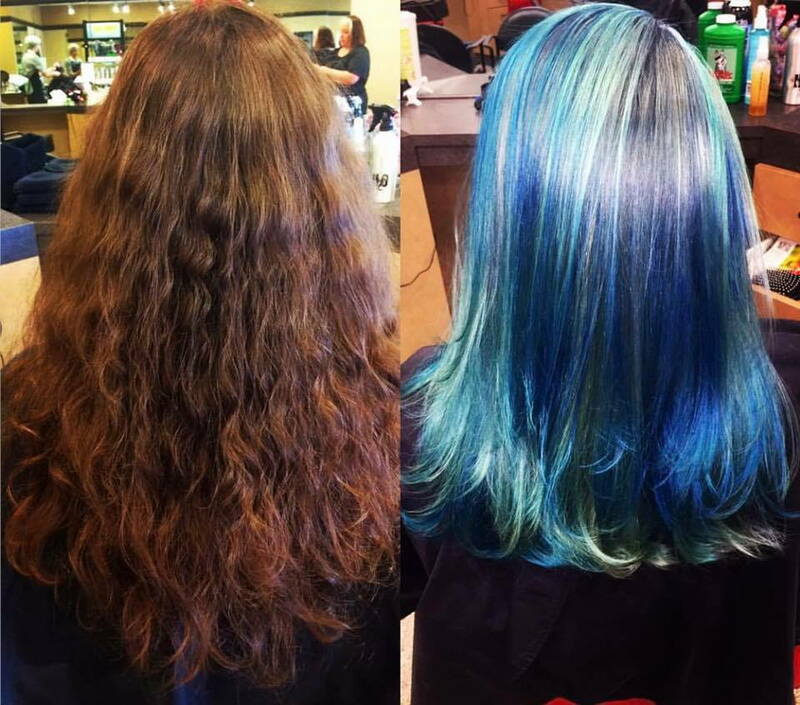 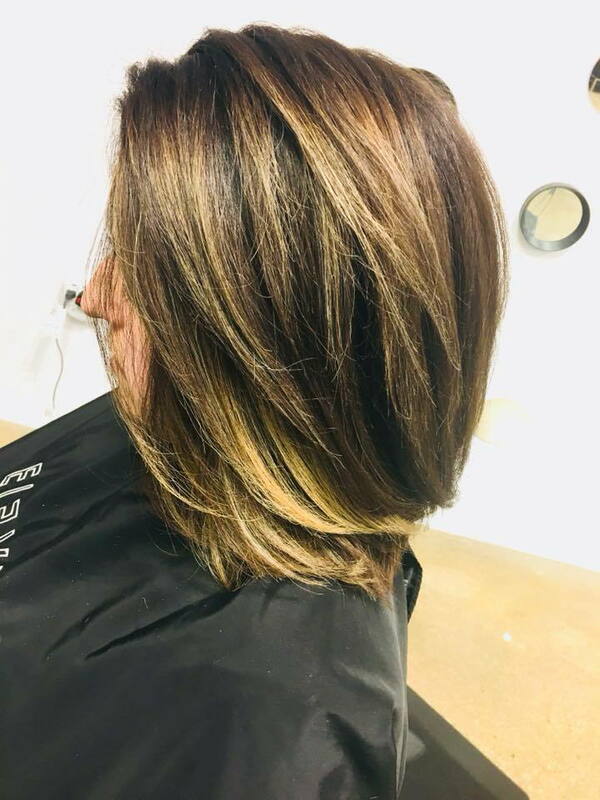 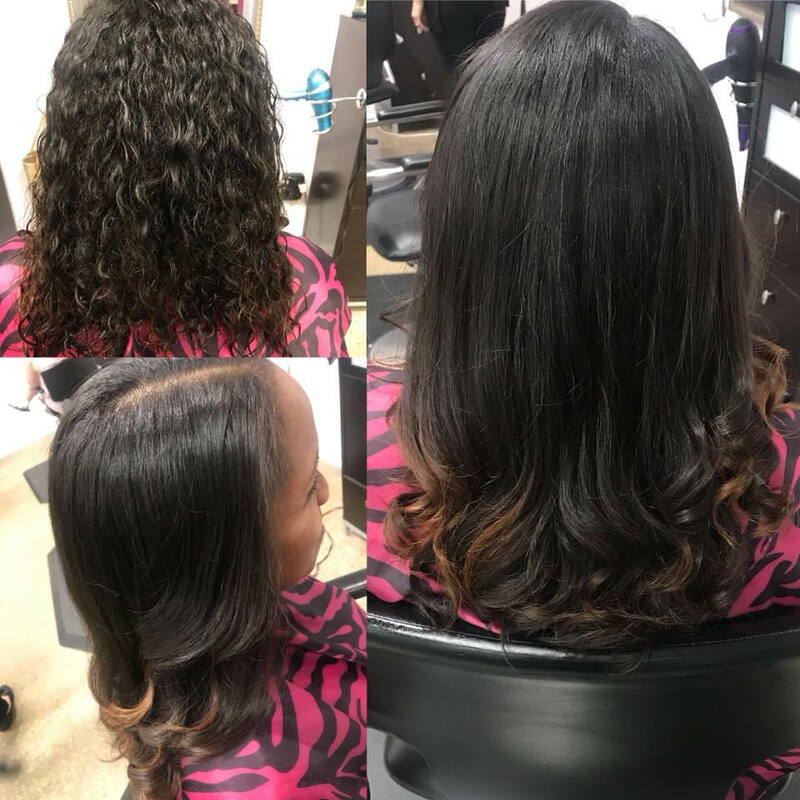 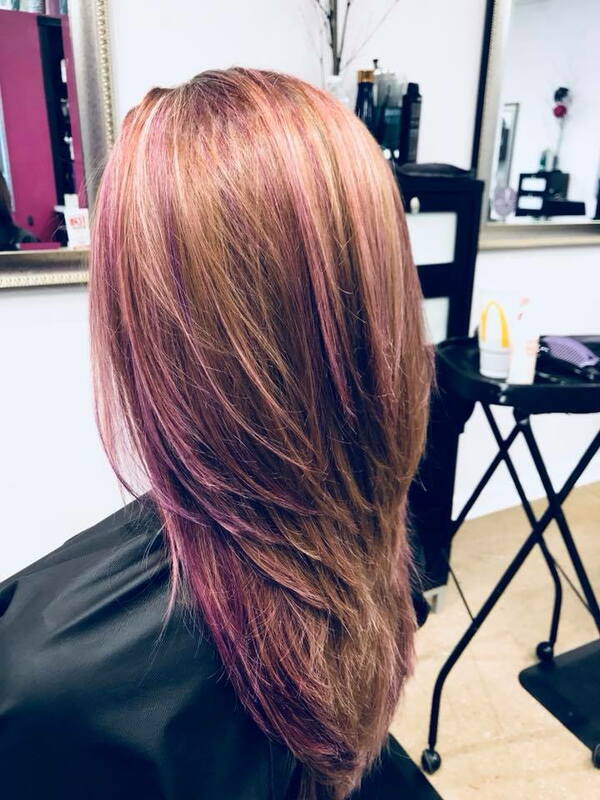 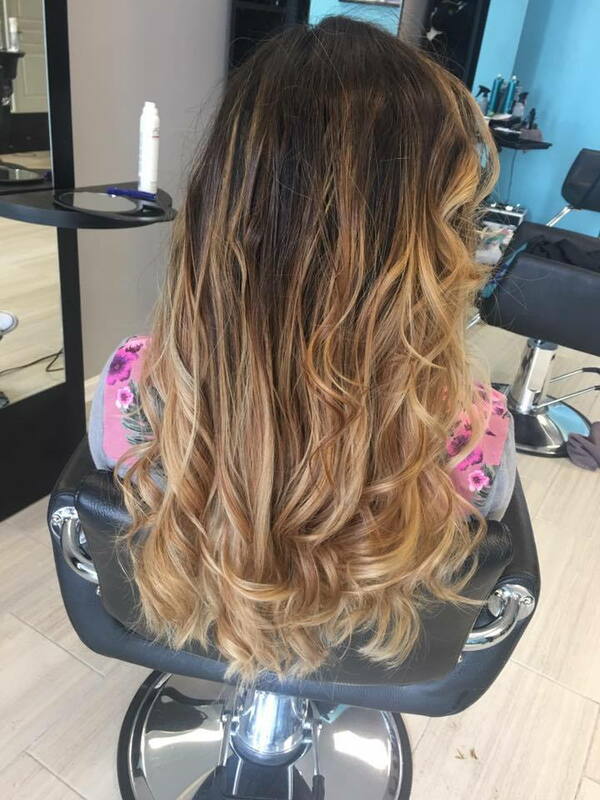 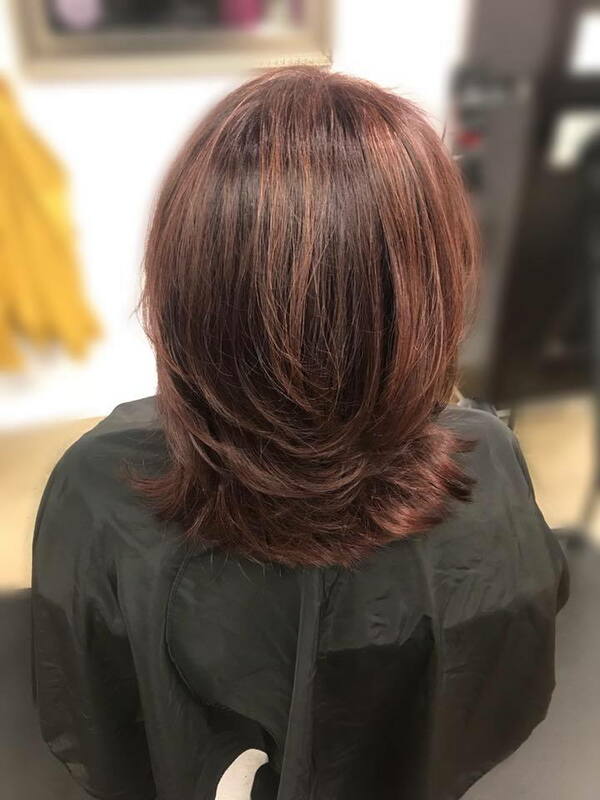 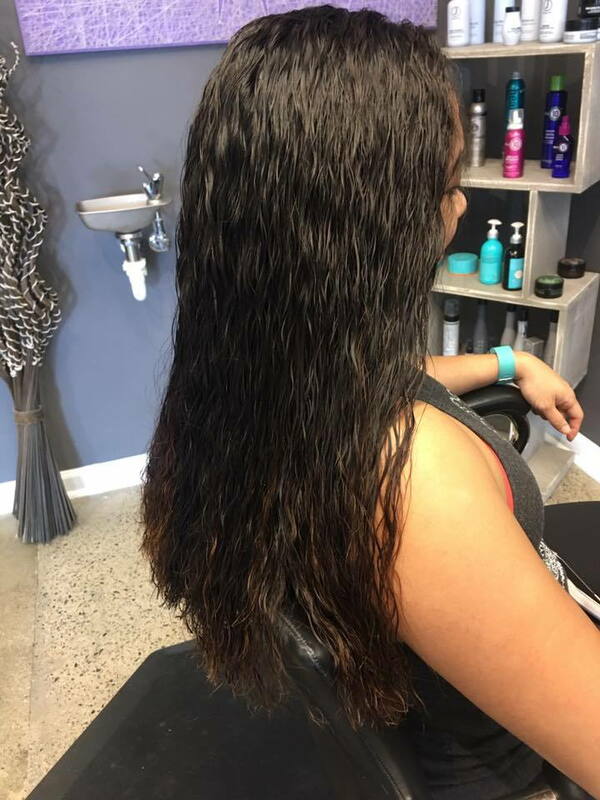 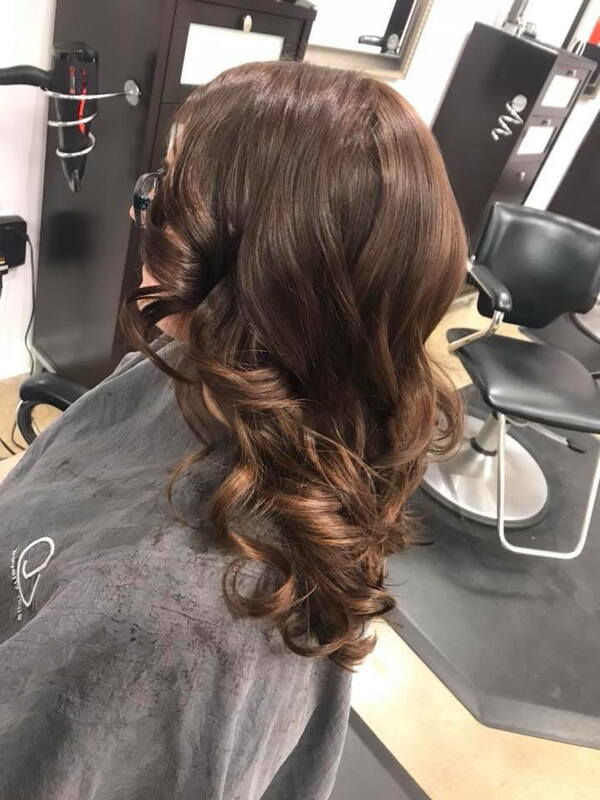 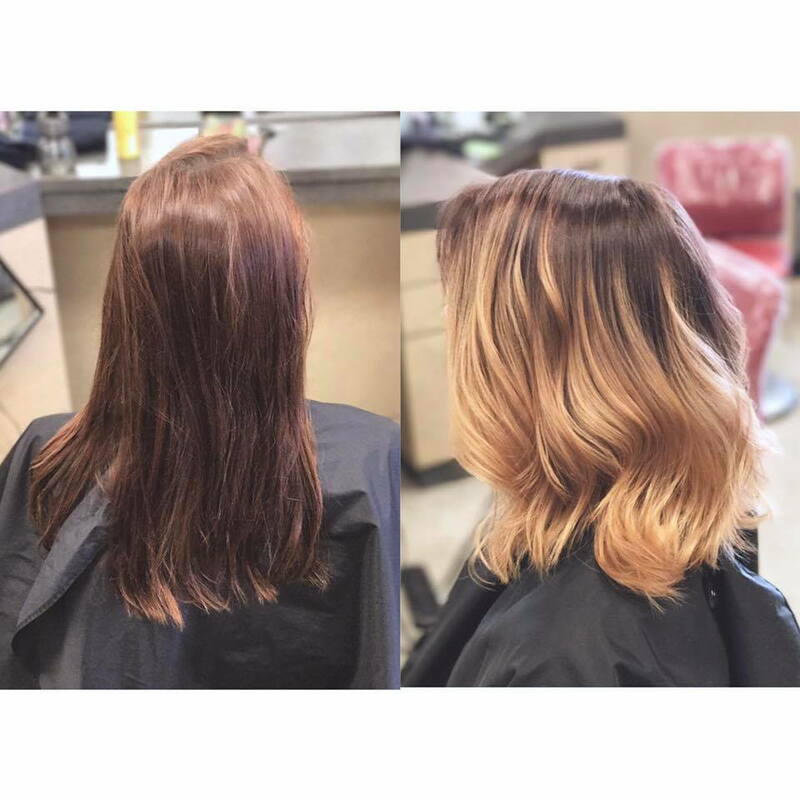 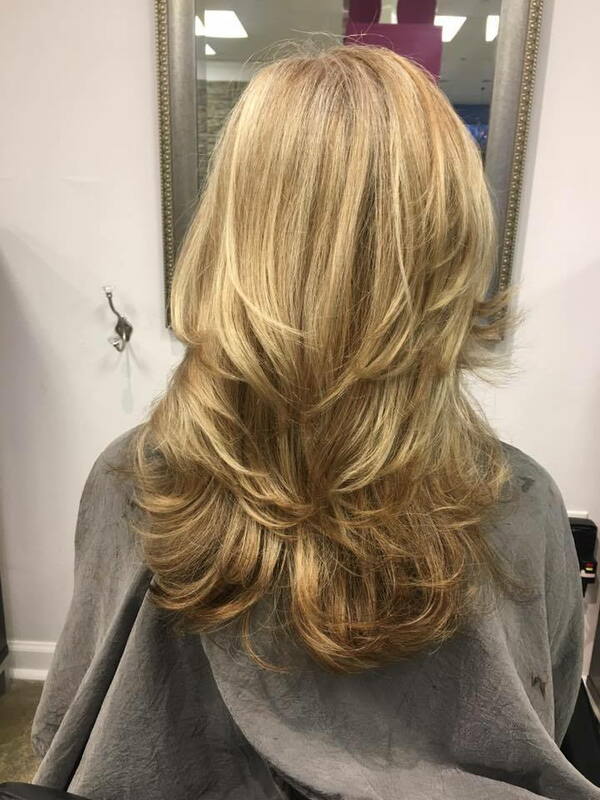 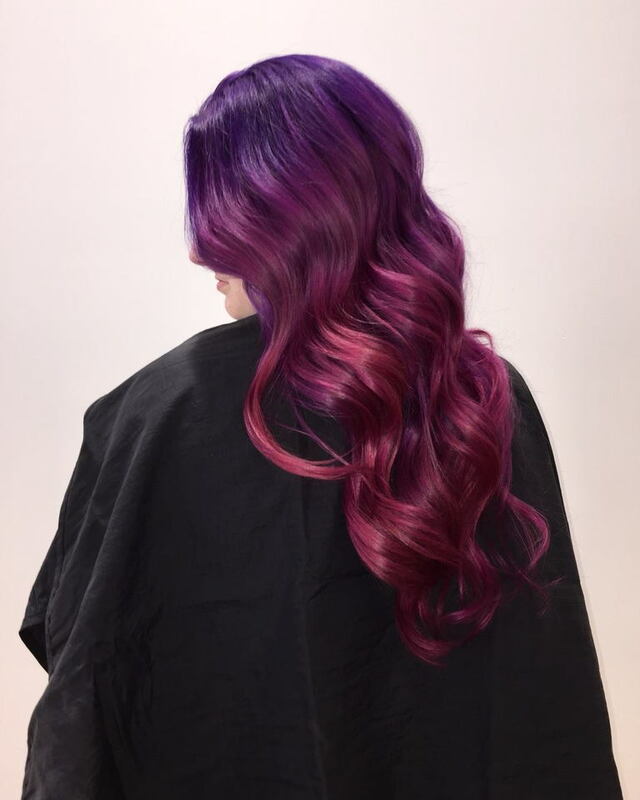 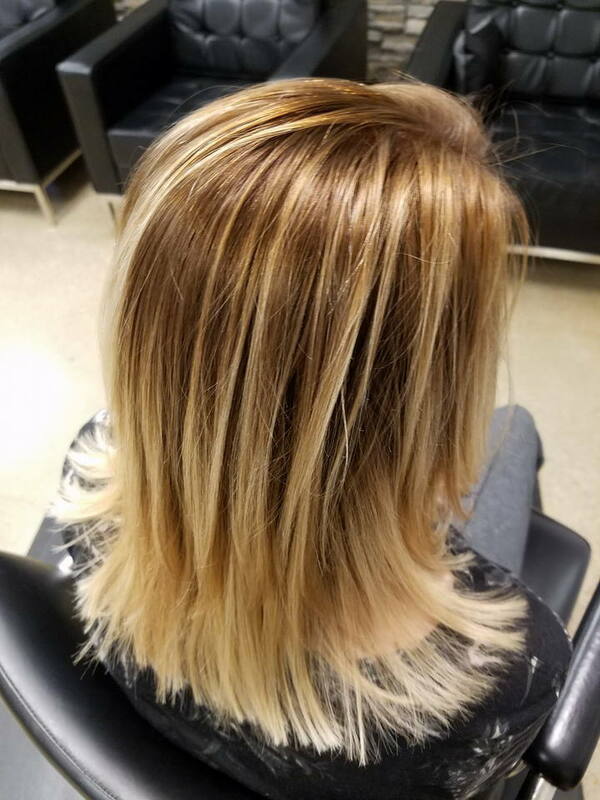 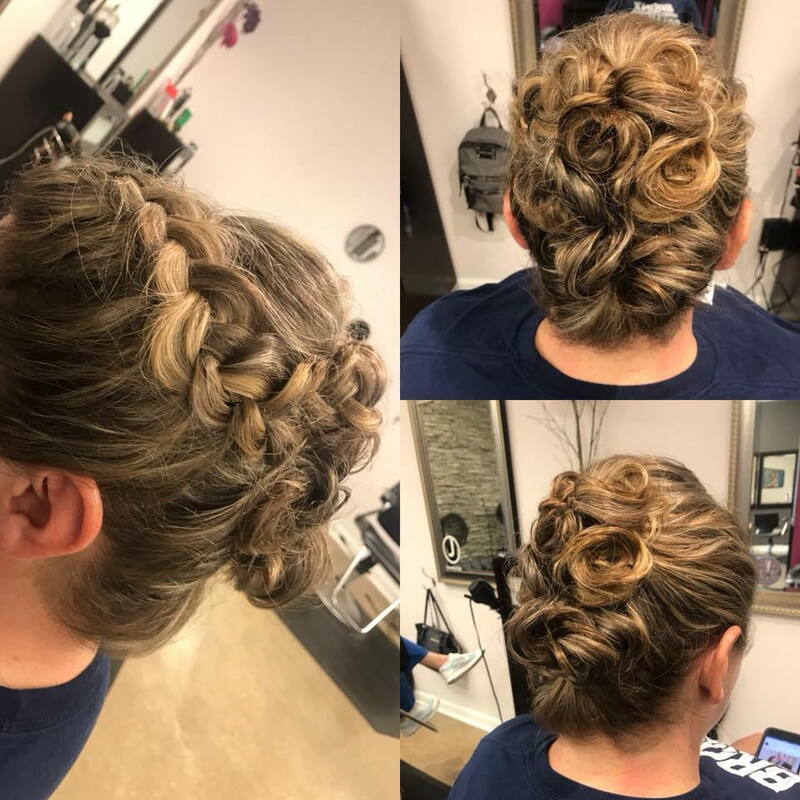 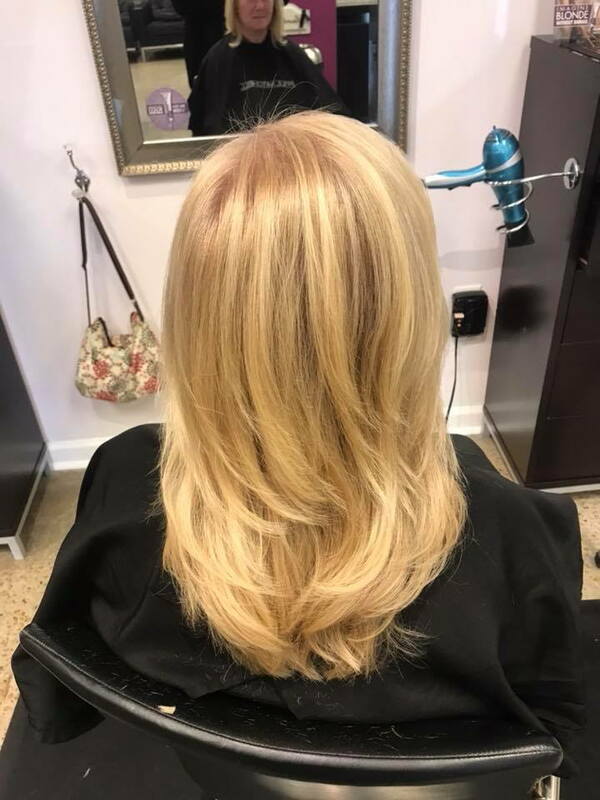 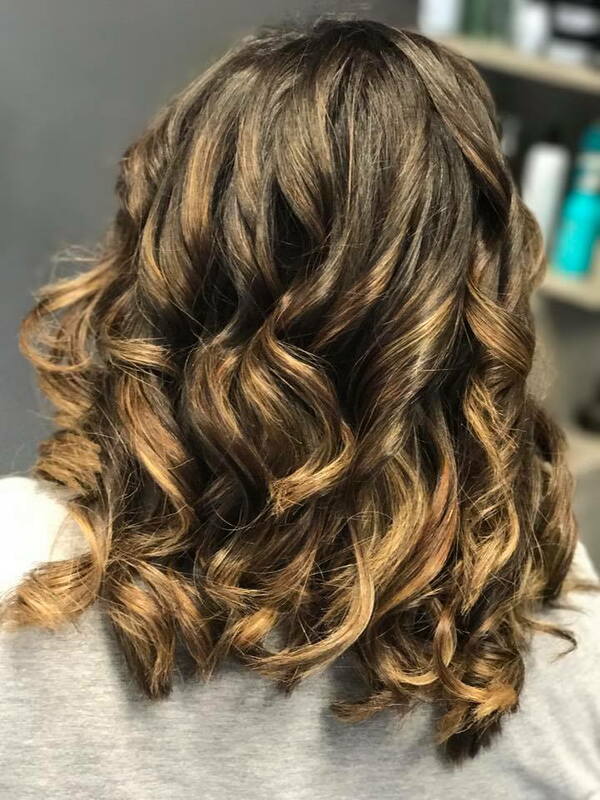 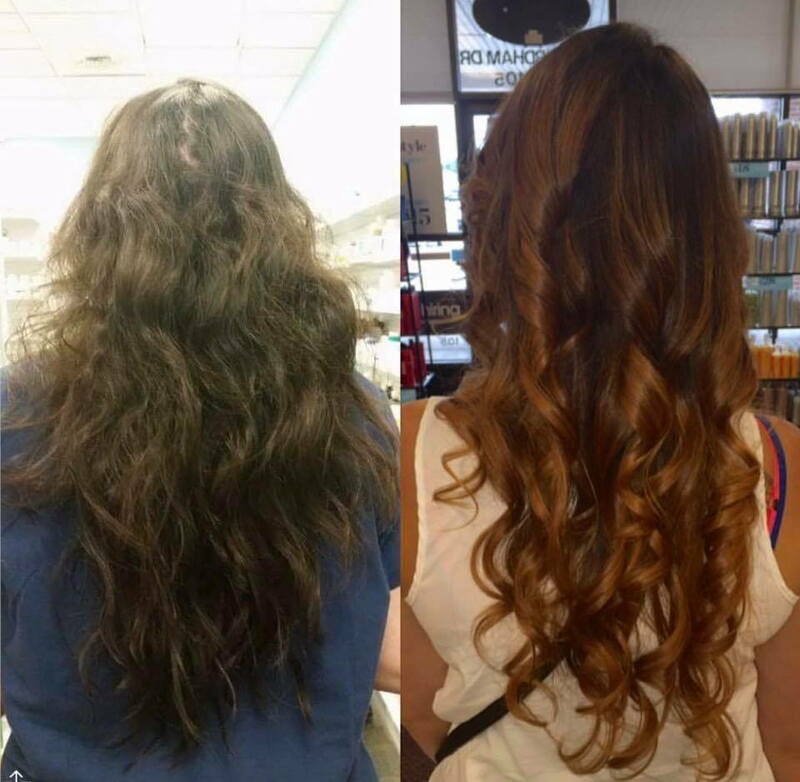 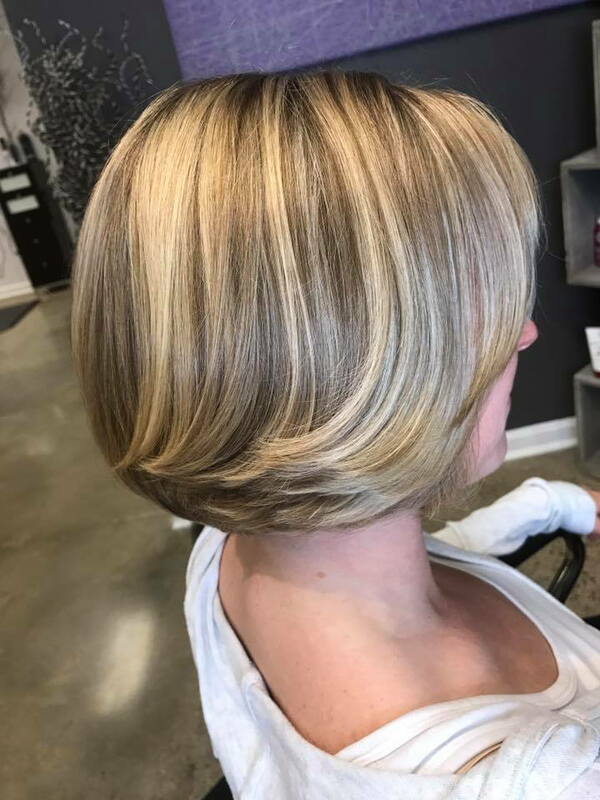 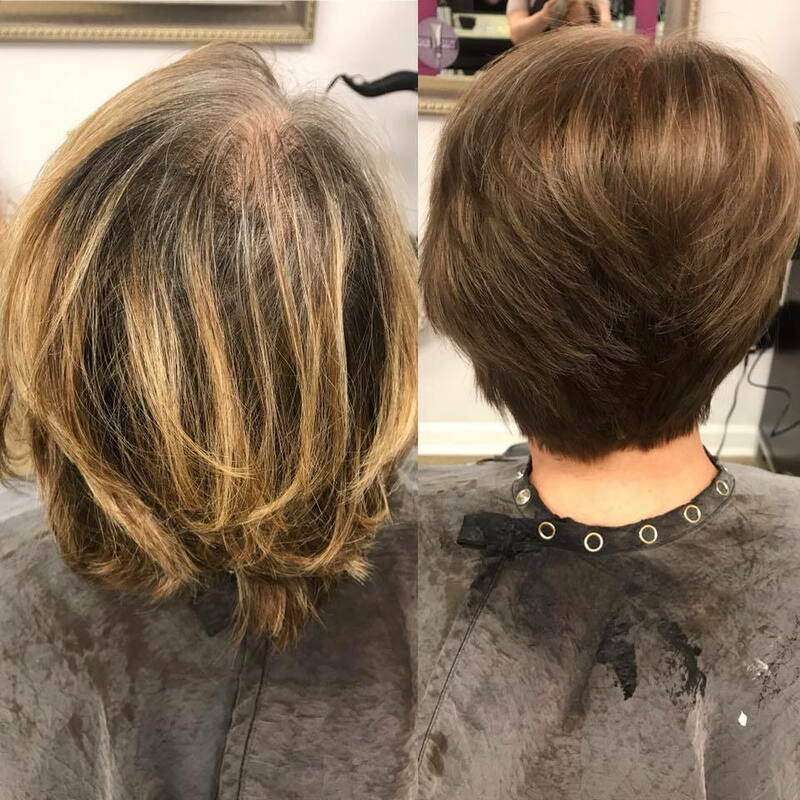 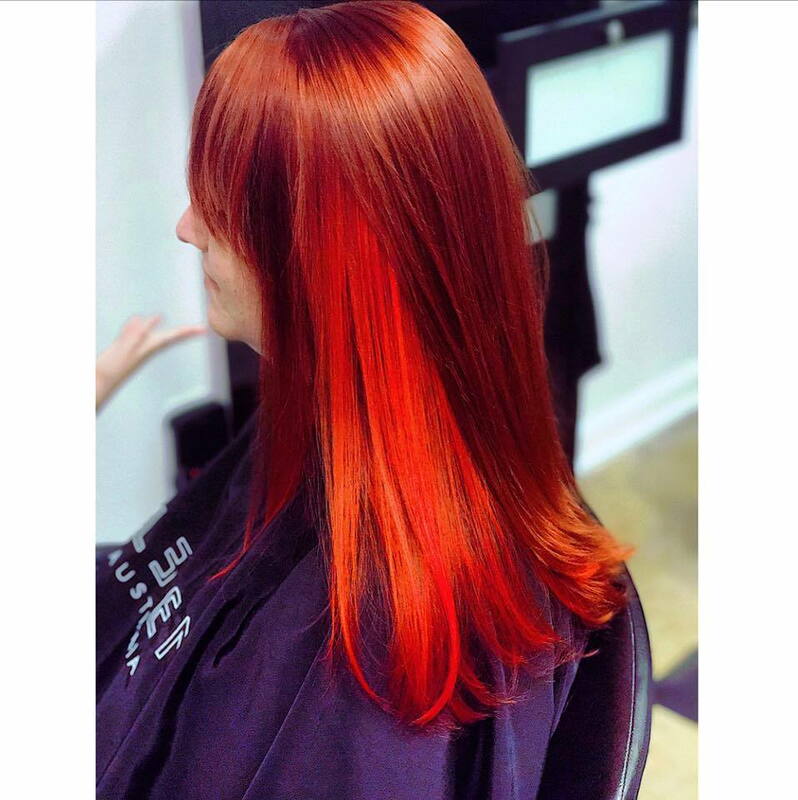 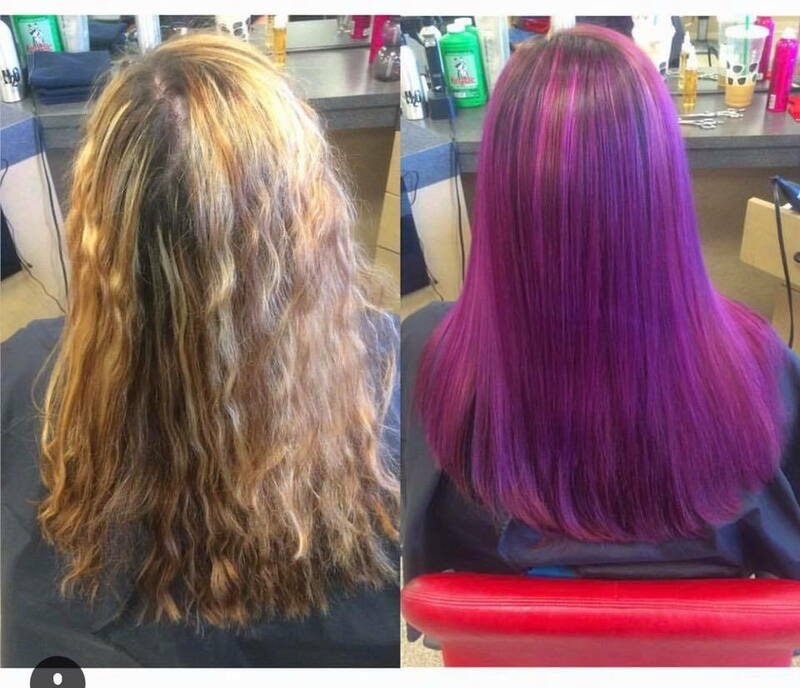 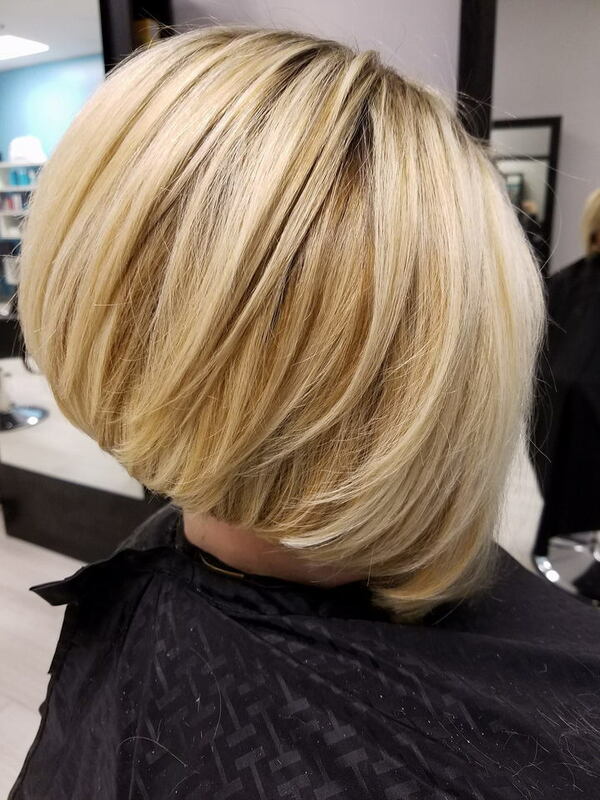 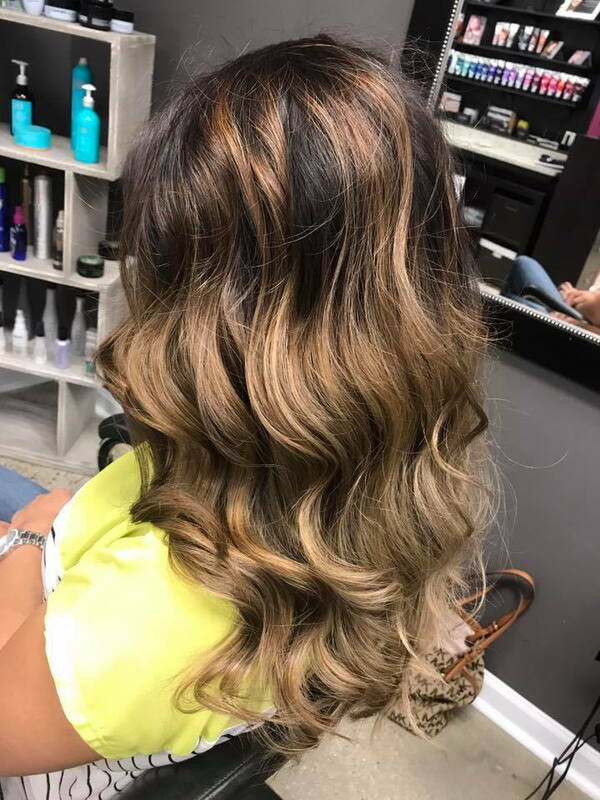 At FRINGE Salon, our goal is to make you feel wonderful on the inside and look wonderful on the outside. 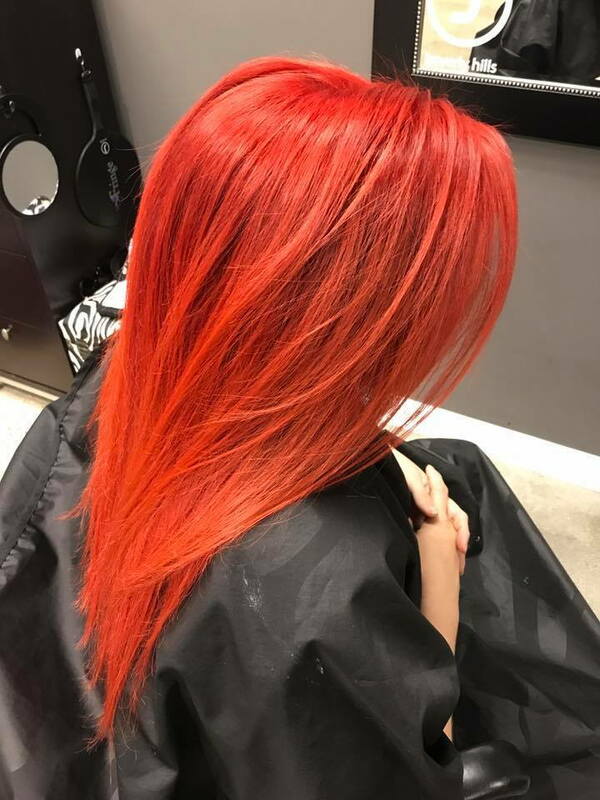 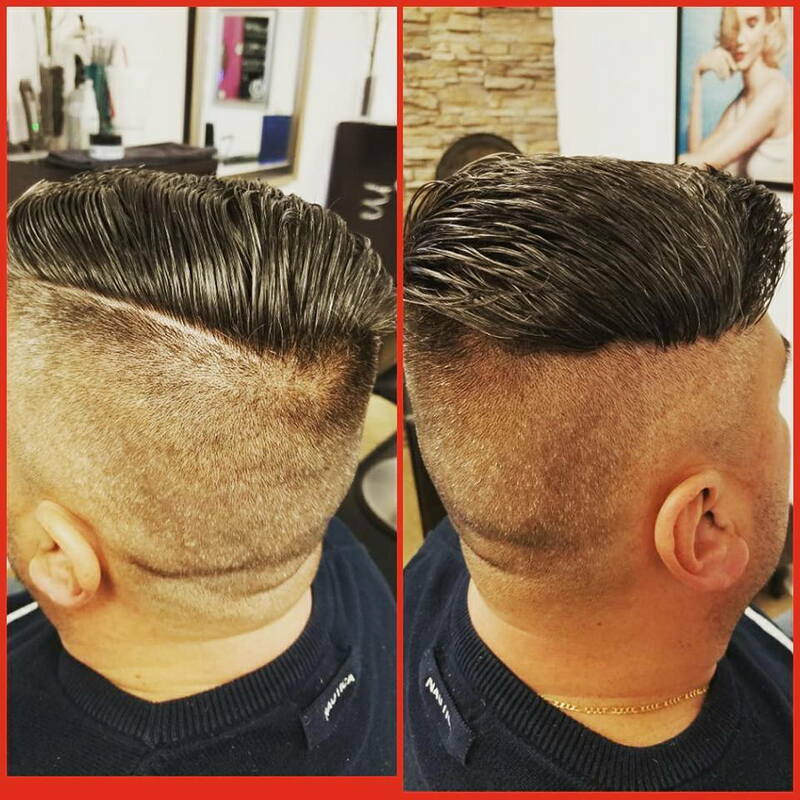 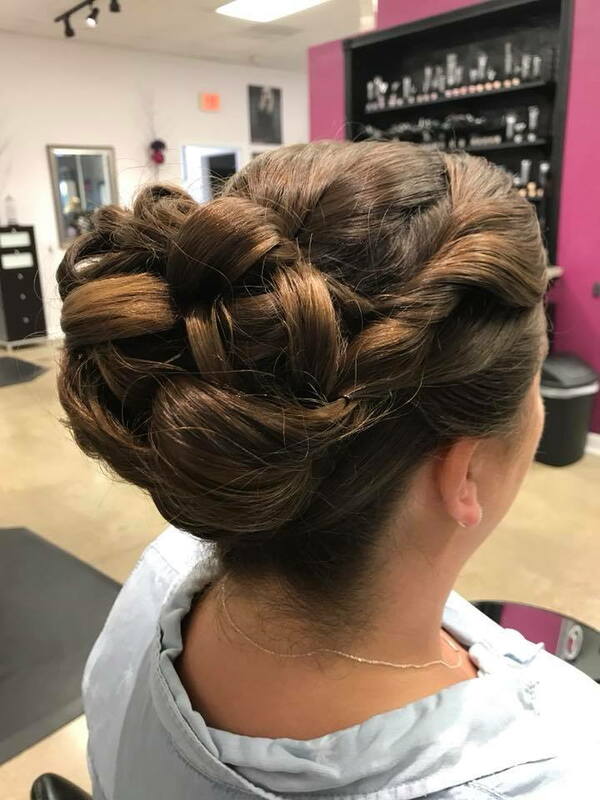 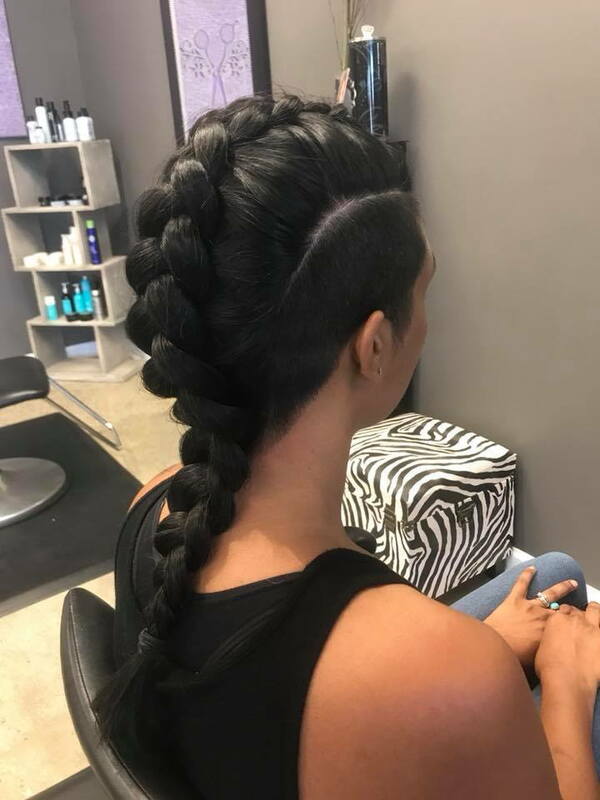 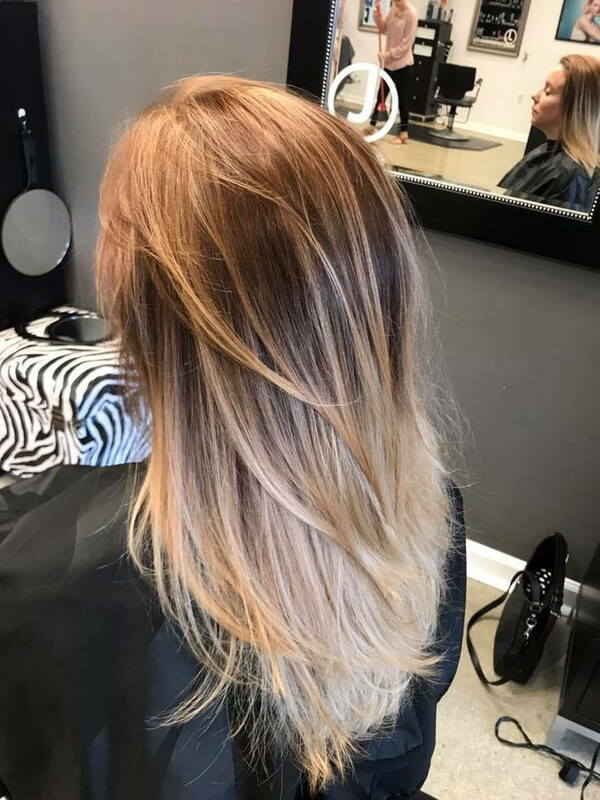 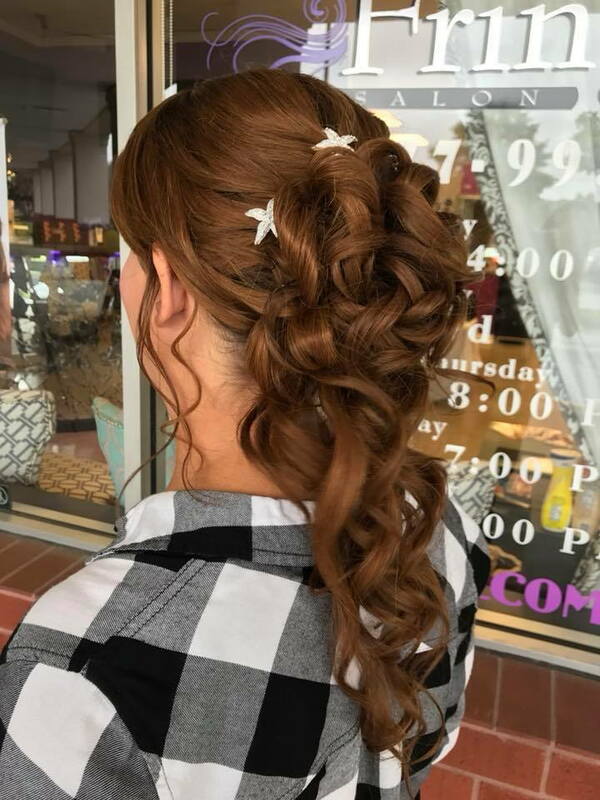 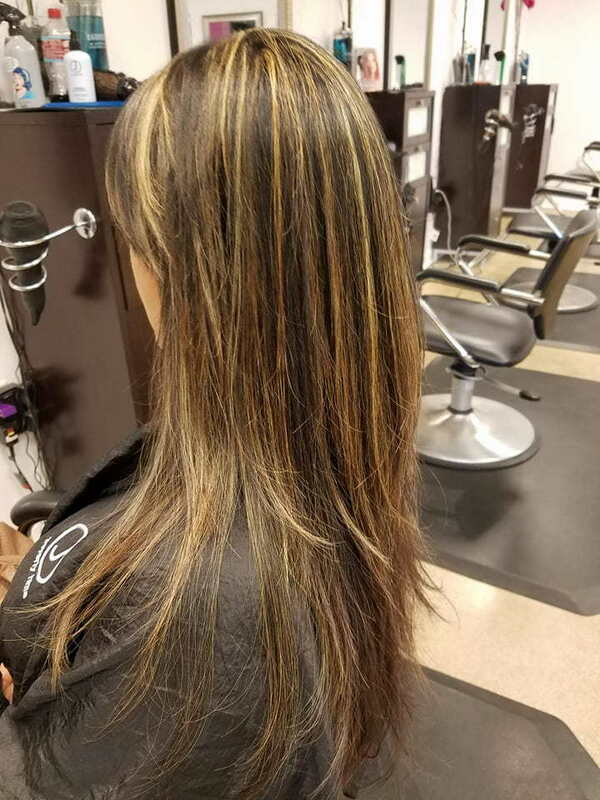 We specialize in a variety of services and our talented team of professionals will help you achieve whatever look you desire. 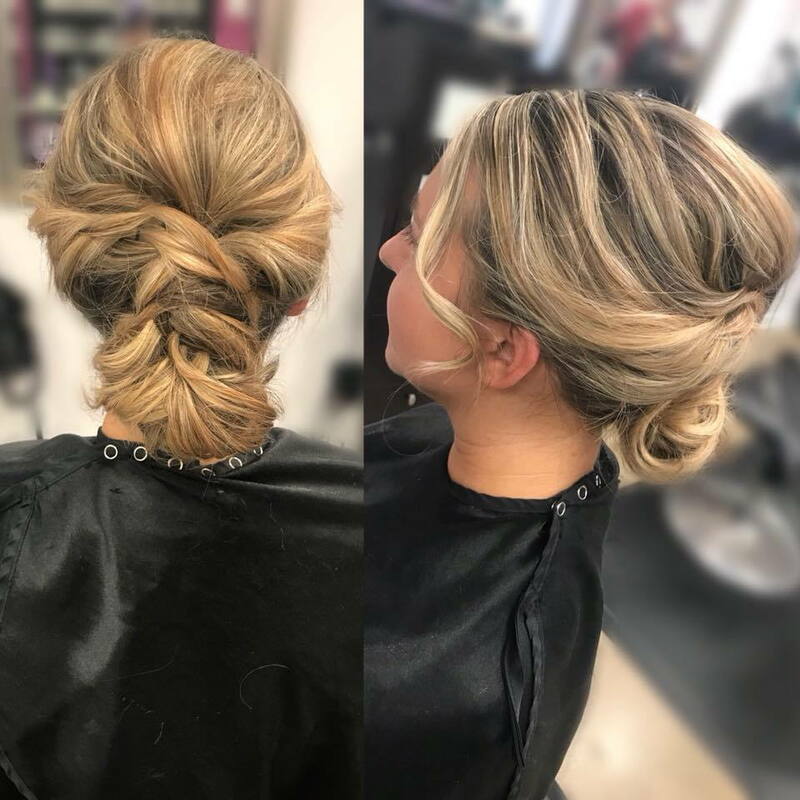 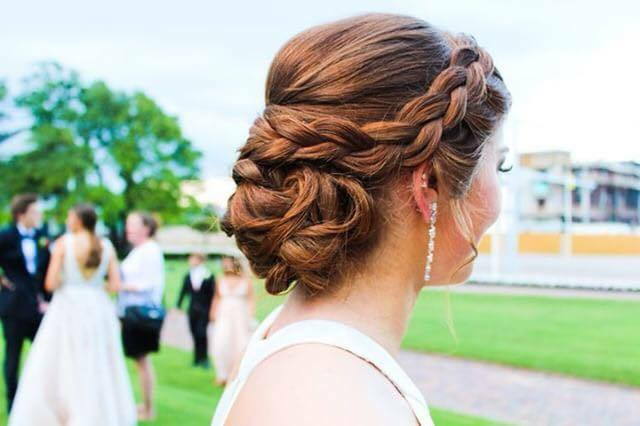 Browse through some of our work here, or for your own personal style consultation, book an appointment with us now!